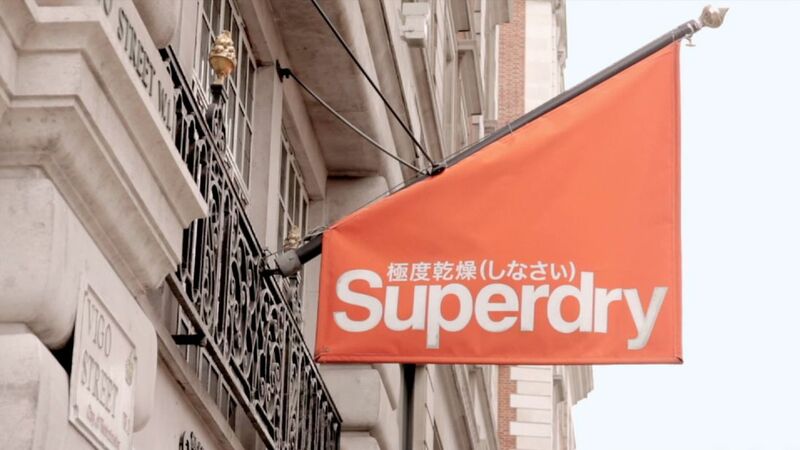 The owner of the Superdry fashion chain has taken the rare step of releasing core figures from its annual results a week early, blaming a "theft". SuperGroup said the move was precautionary as a "random theft from an employee" meant an "external party may have had sight" of a draft copy detailing its performance. It is believed it was a reaction to a bag being stolen. Such information could potentially be financially useful to someone in possession of the document though the company's statement suggested it was not believed to be a deliberate act. It said it would now release its full annual results statement to the City on Monday 3 July. 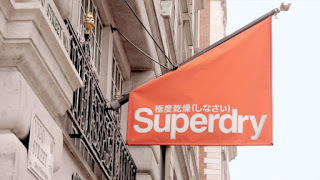 Supergroup, which is listed on the FTSE 250 index, said it made a pre-tax profit of £84.8m in the year to 29 April - a jump of more than 53% on the previous 12 months. Revenues grew by more than 27% to £752m as comparable sales jumped by almost 13%. It maintained its profit guidance for the current year. Shares were mostly flat in response to the unexpected development - closing 0.1% up.